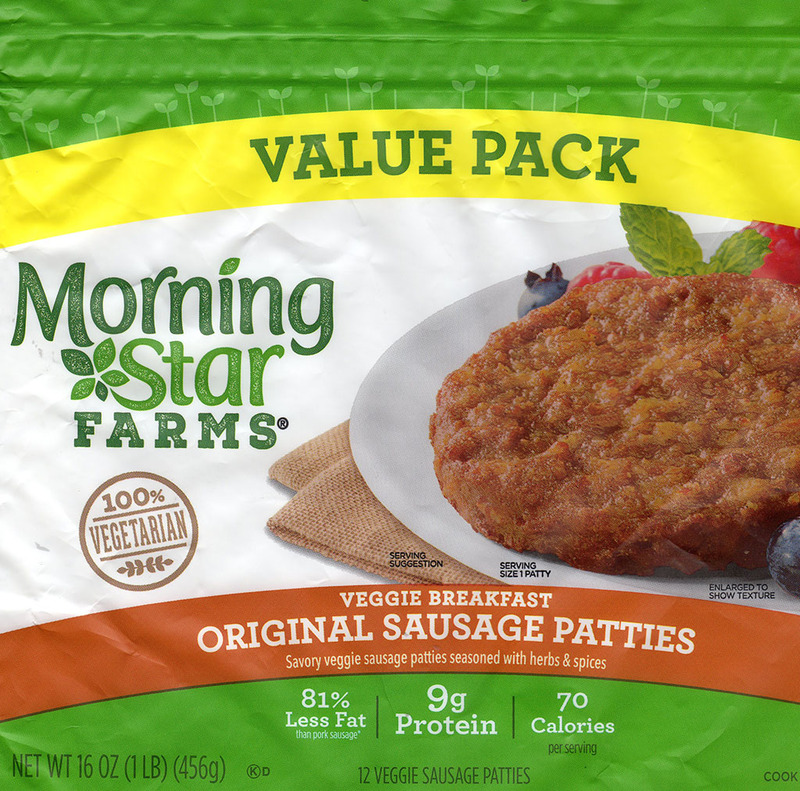 Are MorningStar Farms Original Sausage Patties any good? Absolutely! 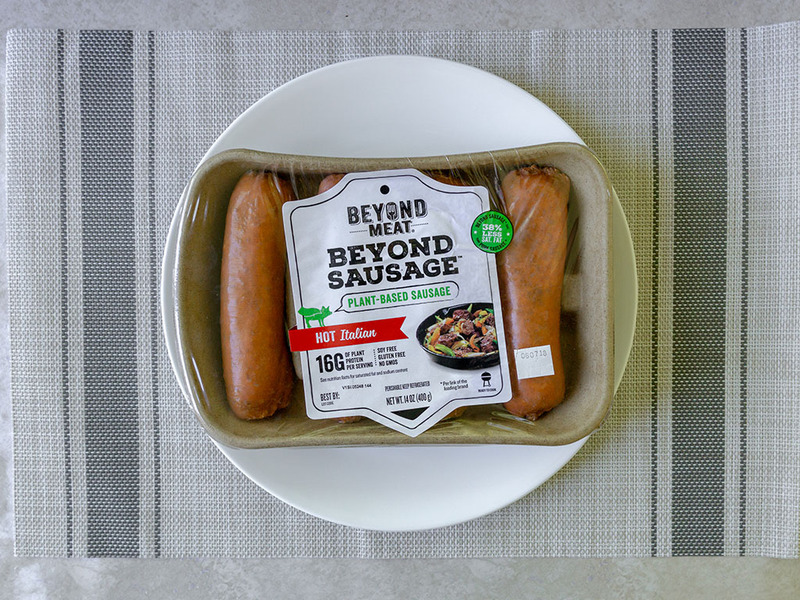 These are one of our favorite meat free breakfast sausage subs on the market. 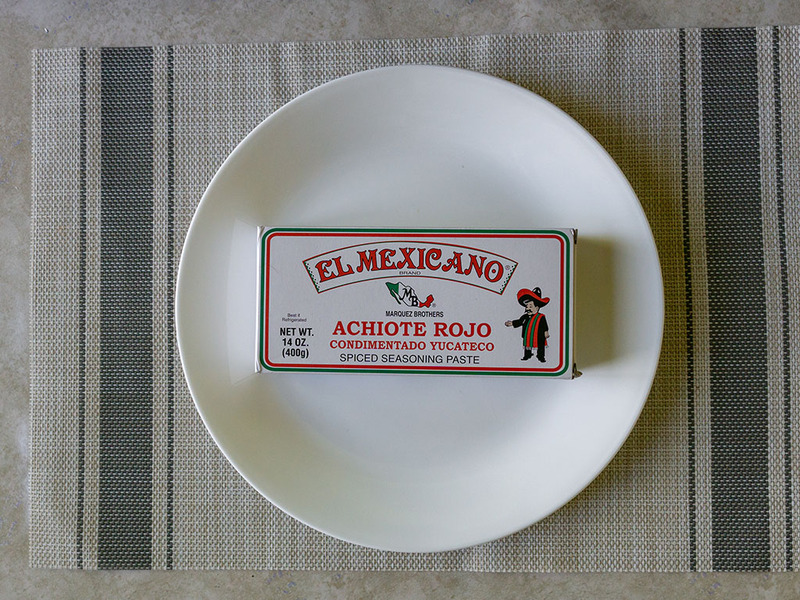 The texture, flavor and price is pitch perfect. The only possible minor negative is this is not a vegan friendly product, only vegetarians can enjoy this one. 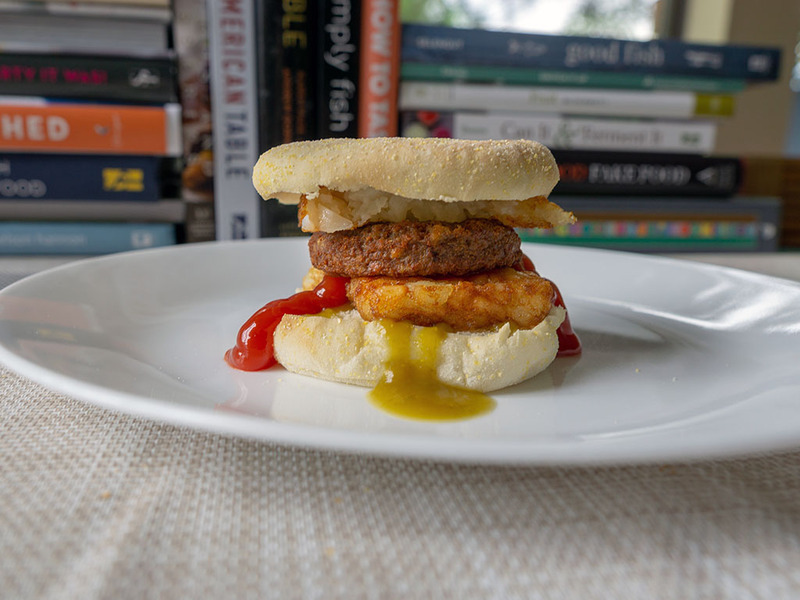 I’m sure I’m not alone in admitting that one of my guilty pleasures in life is a breakfast sandwich with a juicy sausage patty. 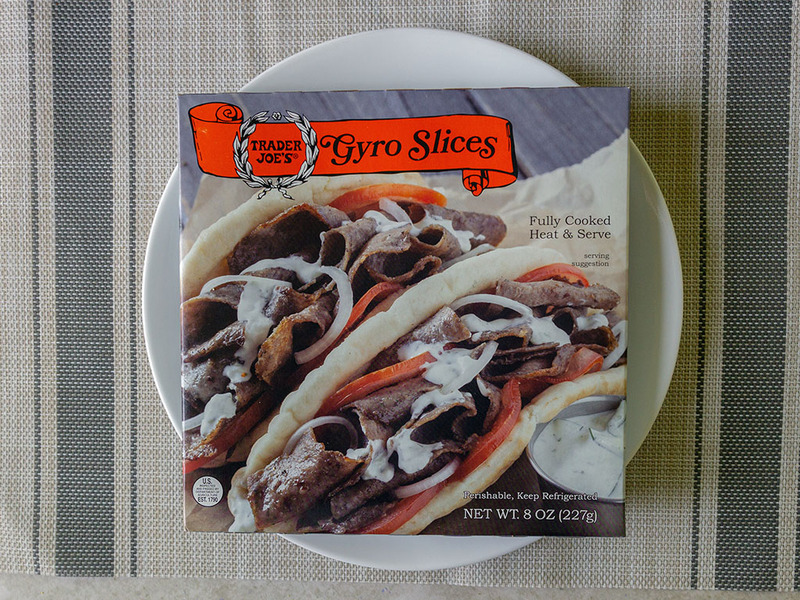 Whether it’s from a fast food drive through or reheated in the microwave from a big name grocery store brand – I could gobble them down by the dozen. Unfortunately that’s not really on the cards, not if I plan on making my 50th. 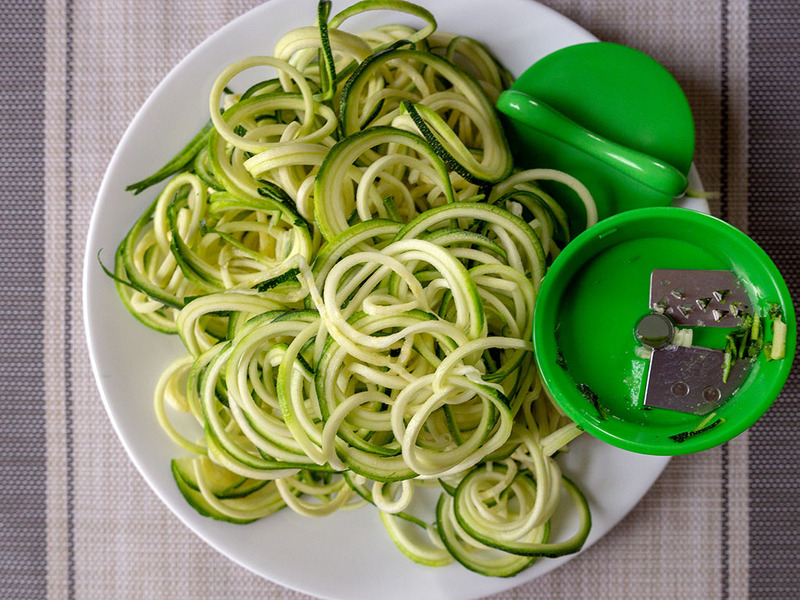 These things are typically laden with saturated fats. As such they remain a once in a while treat. So how to satiate that craving as a staple? 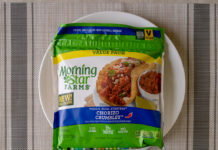 Personally, I rely on this product from MorningStar Farms. 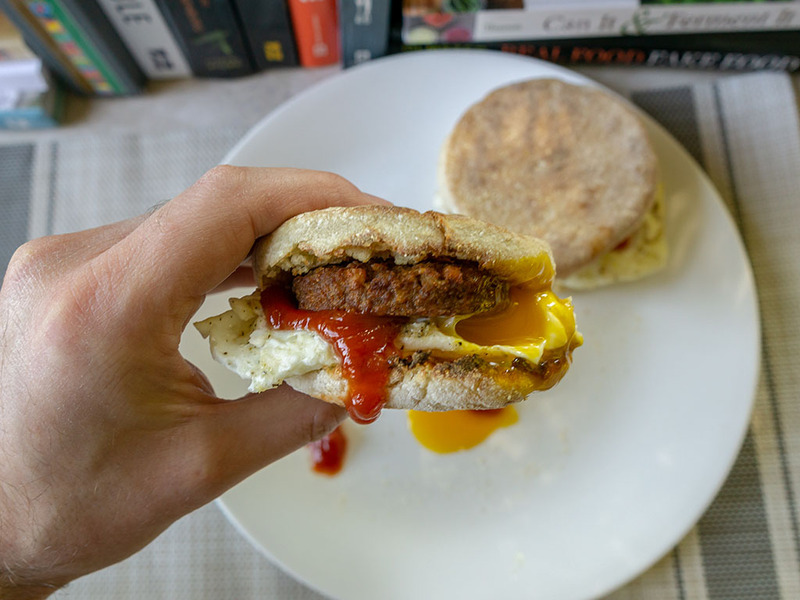 As I write this article, it’s by far my favorite meat free version of this breakfast treat. The texture is almost a perfectly replica of the real deal, albeit with slightly less rich mouthfeel. Taste wise, it isn’t quite the same, but it’s close. And loaded up with a fresh egg and your favorite sauces, its a remarkable facsimile – especially considering the health benefits (see below). 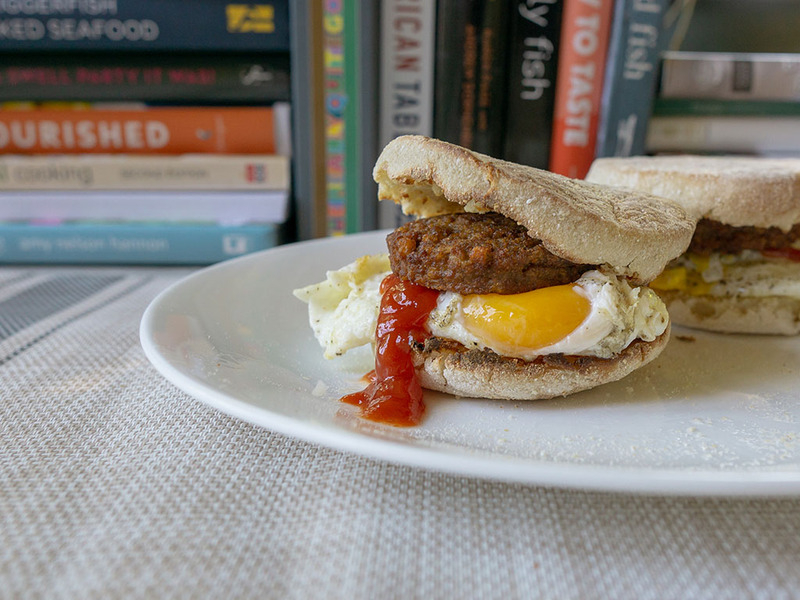 It’s sadly not vegan friendly – but hey – I load mine up with a runny egg anyway. 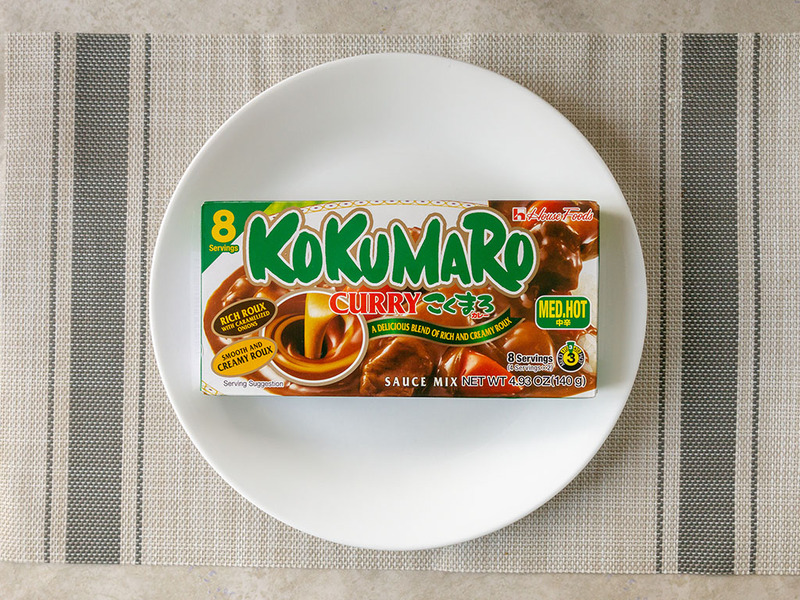 I always have a package of these on standby in the freezer. 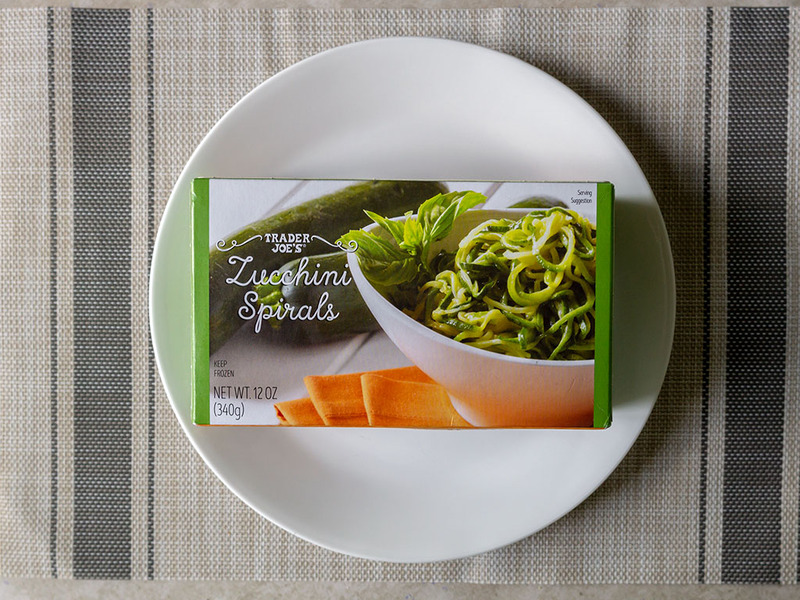 Whether as a quick grab and go breakfast or afternoon snack, they hit the spot without hitting the waist. 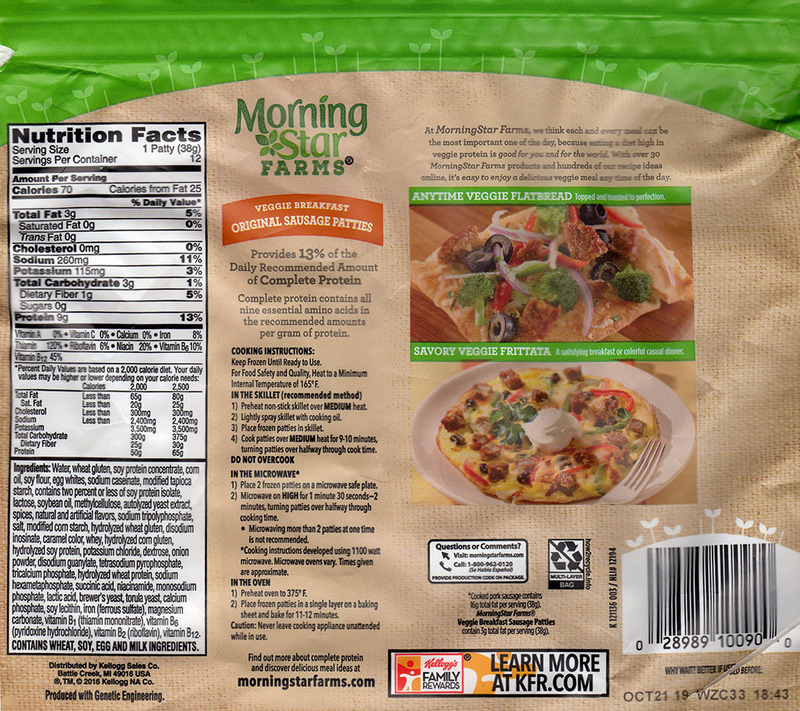 Six sausage patties come in this particular package, all directly within the resealable plastic pouch. 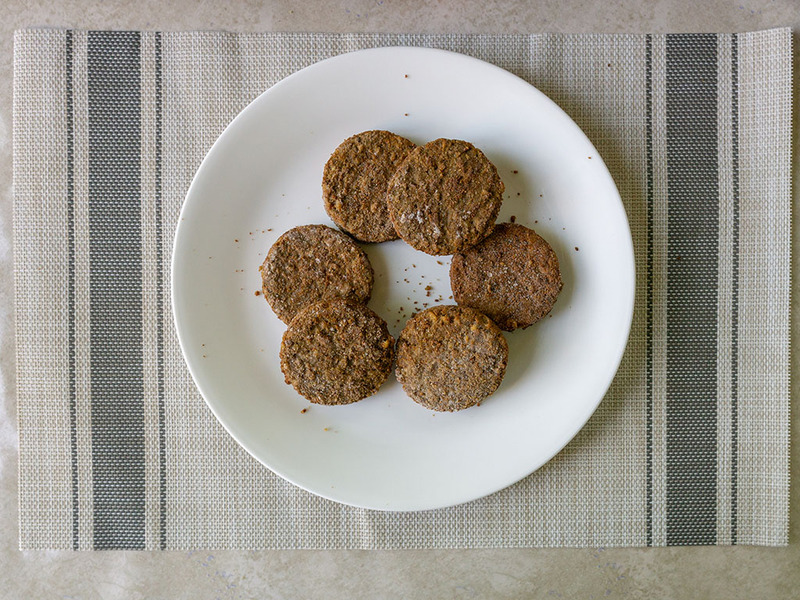 Each of these patties is nutritionally light years ahead of meat based products. Each patty is a little under 1.5 ounces and yields just 3g of fat, none of it saturated either! To put that in contrast a McDonalds sausage patty has 17g grams of fat. Don’t get me wrong, I love a Golden Arches sausage patty, but with those numbers – only in moderation. 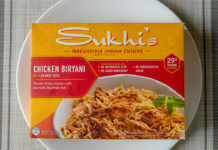 Cooking wise, these do well in the microwave, so much so I’ve never had call to cook them in the pan (recommended method) or oven. 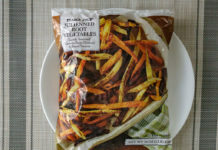 The packaging advises against overcooking and I’d agree – go too far and these get hard, really quite quickly. 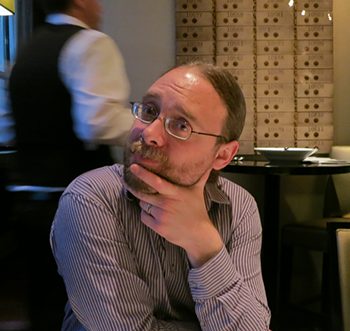 I haven’t yet used this product to branch out into more exotic territory – e.g. pizza topping(!) as shown on the package, maybe one day! For me, these have a solid place between the layers of a toasted crisp English muffin! 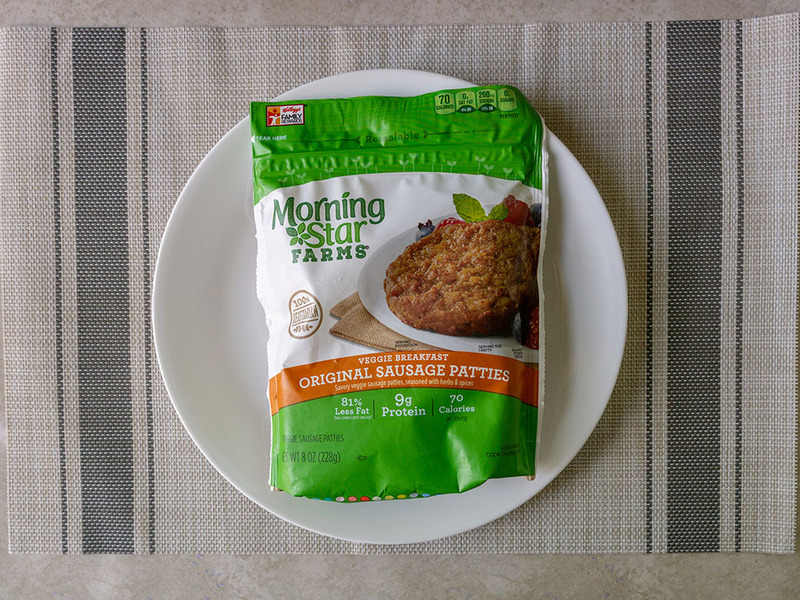 MorningStar Farms Original Sausage Patties – what’s a fair price? I paid $3.67 for this six pack at my local Walmart. A 12 pack costs $6.48. Either package represents a super affordable way to fix a healthy breakfast in my book.